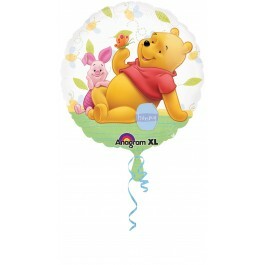 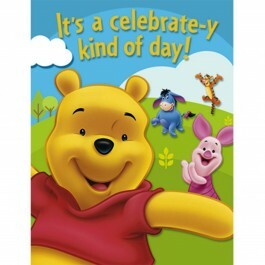 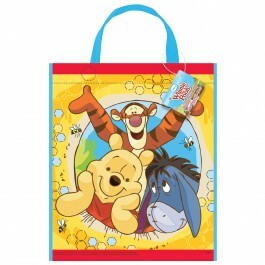 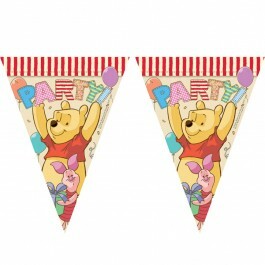 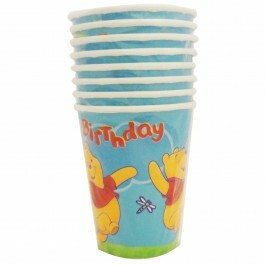 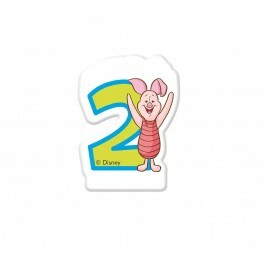 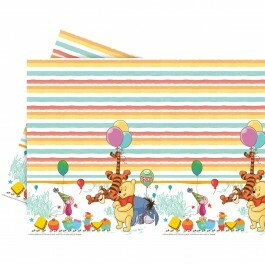 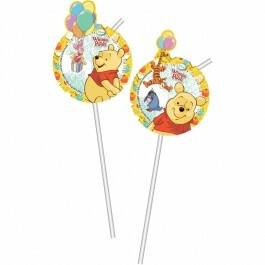 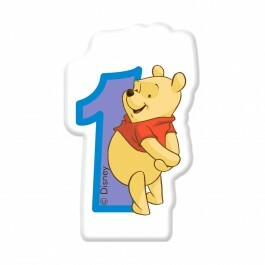 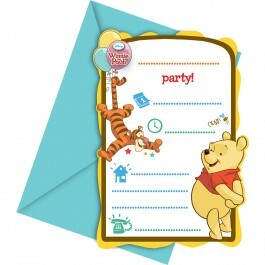 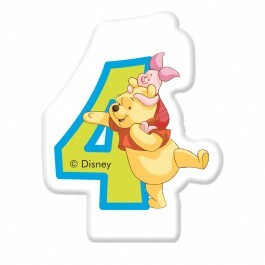 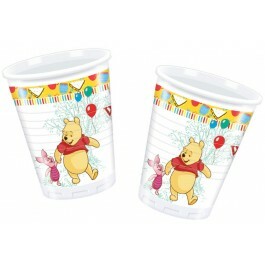 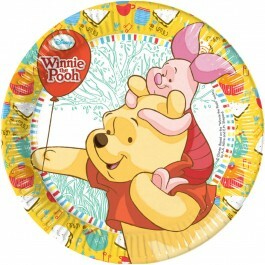 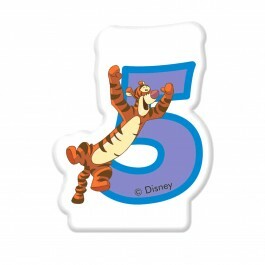 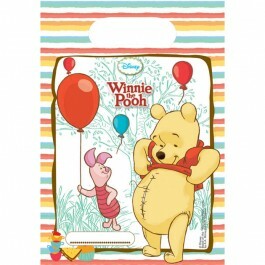 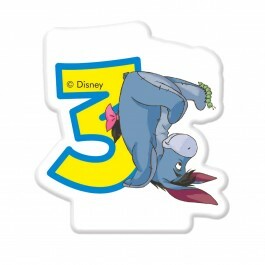 Product Description: Let your party table with adorned with playfulness of pooh bear. 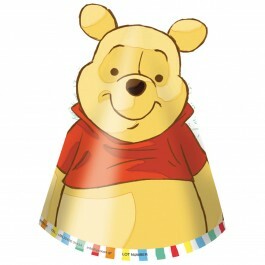 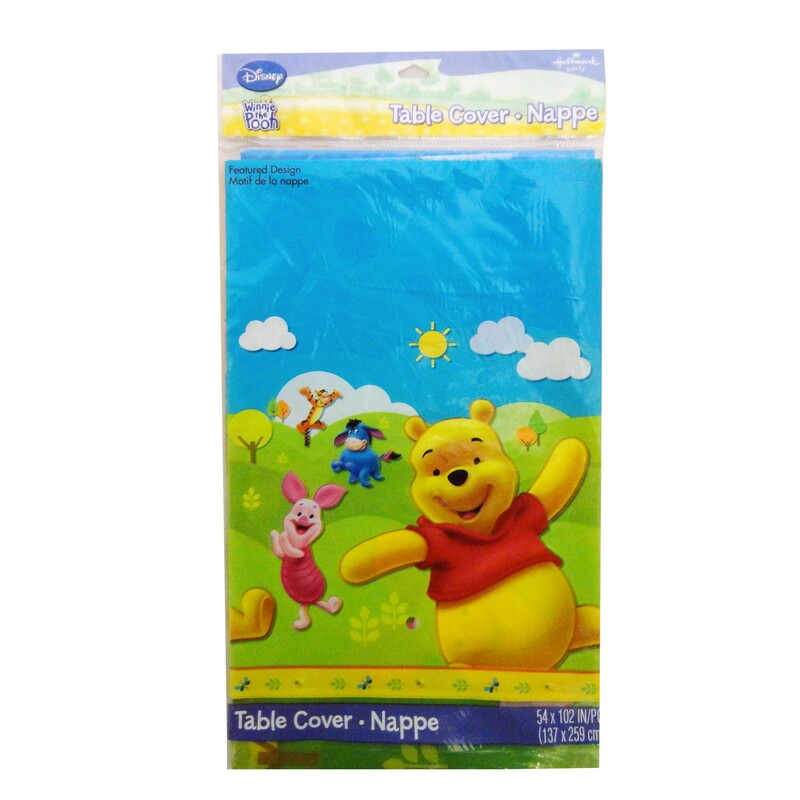 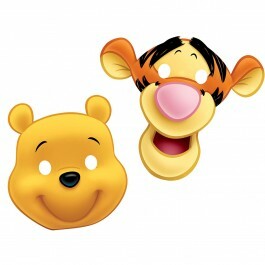 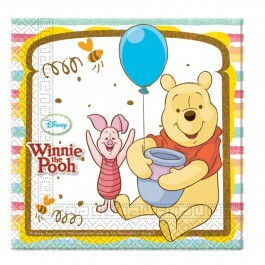 This table cover will be a perfect addition to your Winnie the Pooh theme party and will save your table from party mess. This table cover is made of plastic and is sold individually. 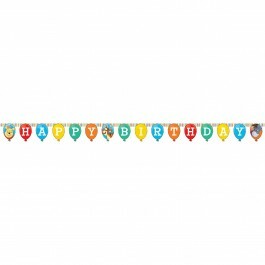 It measures 54 x 102 inches.